Holy foie gras…did we get cultured in France. We actually tallied 10 museums. It will never balance out the number of football games I watch on a weekly basis, but I do feel more infused with the arts. 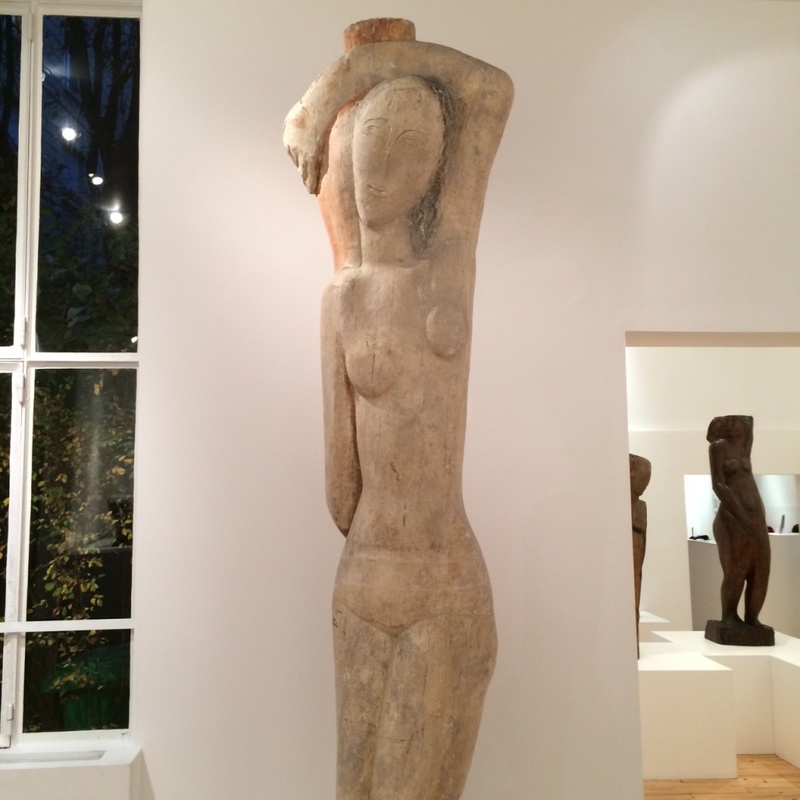 I have not mentioned the charming Musee Zadkine (100 bis rue d’Assas 6th arrondissement), one of the most intimate museums in Paris which is filled to the brim with the work of Russian-born cubist scultpture, Ossip Zadkine. 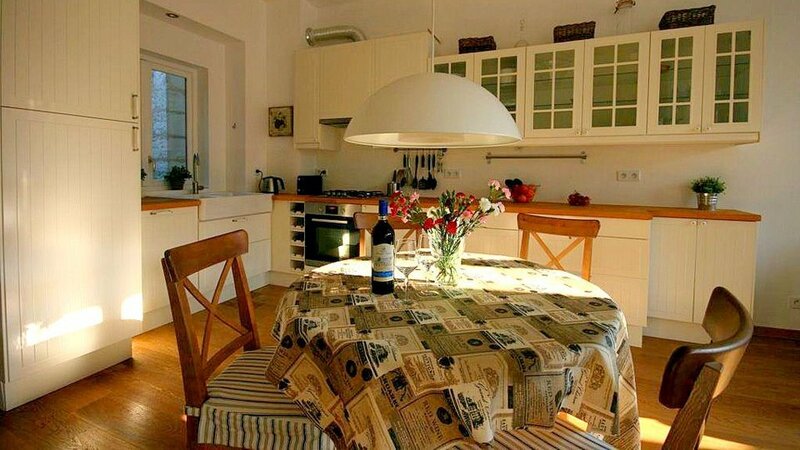 His former abode was converted into a museum in 1932. When his wife, painter Valentine Prax passed, she left the hideaway and artwork to the city. It is an a quaint little museum near the Luxembourg Gardens tucked down a side alley. Admission is free. 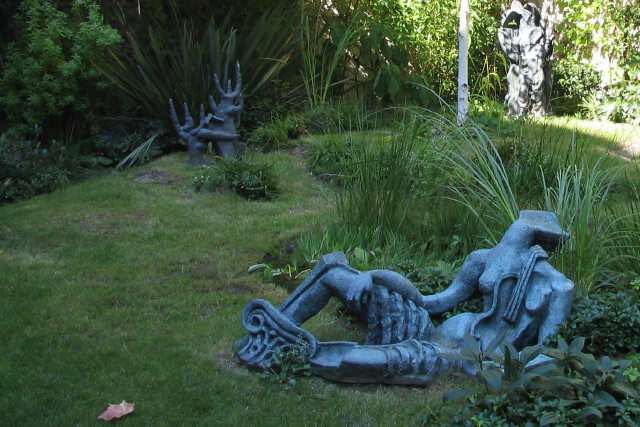 There is a lovely scupture garden and work studio, featuring angular portraits and women’s bodies carved out of tree trunks in African inspired forms. 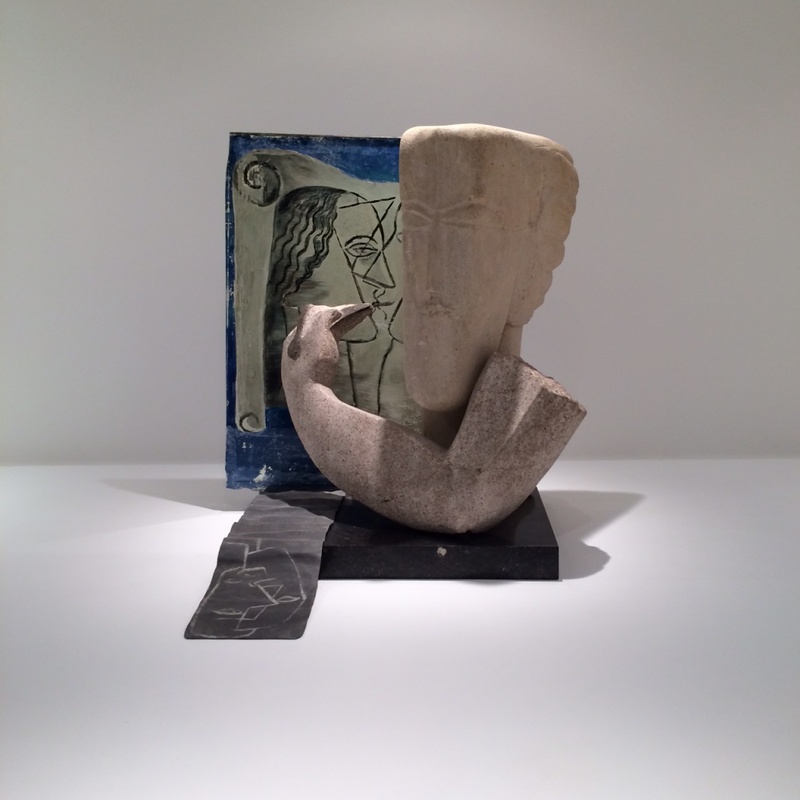 Additionally, Zadkine’s art is on display in the Pompidou Centre. The museum reopened in 2012 after an extensive revamp. 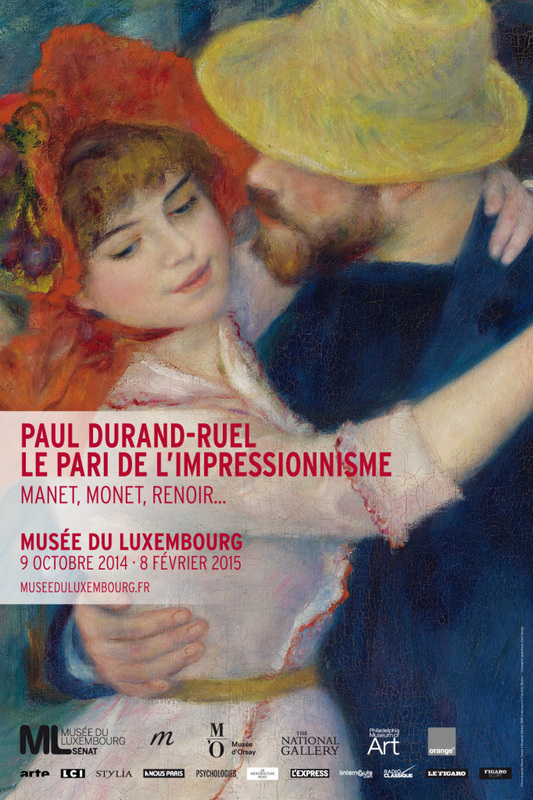 After departing, we strolled past the back side of the Musee du Luxembourg and came upon a fabulous exhibit of Impressionist art from innovative art dealer, Paul Durand-Ruel’s collection. 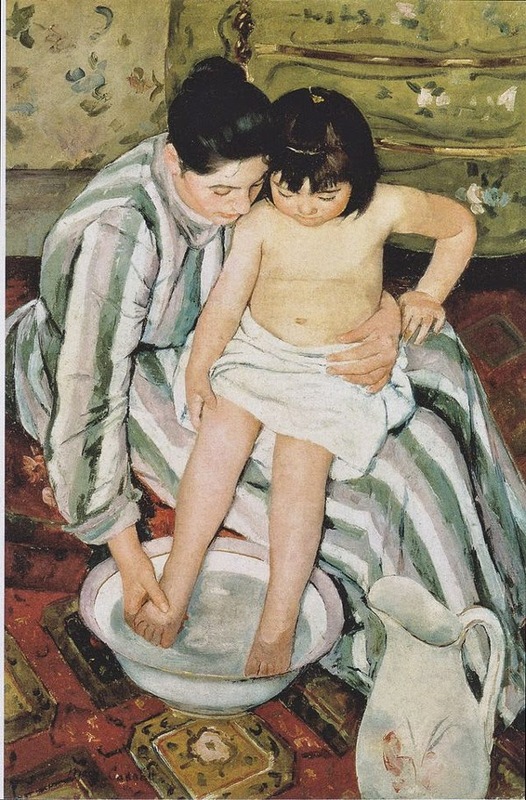 He represented Renoir, Courbet, Pissarro, Monet, Manet, Sisley, Degas, Courbet and Morisot starting in the 1870’s. He encouraged the artists to organize group exhibitions. He sent their work to Berlin, Boston, London and New York. He opened a gallery in NYC in 1886. The Impressionists began to enjoy commercial success after Durand-Ruel established himself as the go-to man for wealthy American art lovers. 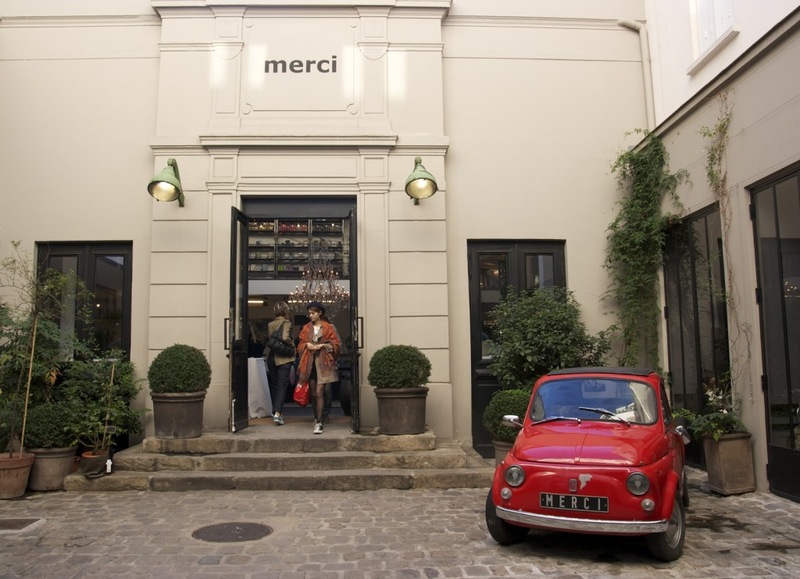 I need to mention one retail therapy stop…the extraordinary Merci store in the Marais (111 boulevard Beaumarchais). I could scoop up everything in their home department. They have lovely gifts, jewelry, clothing and now I know where I can purchase a selfie stick for the ridiculous price of 37 euros ($45.60). 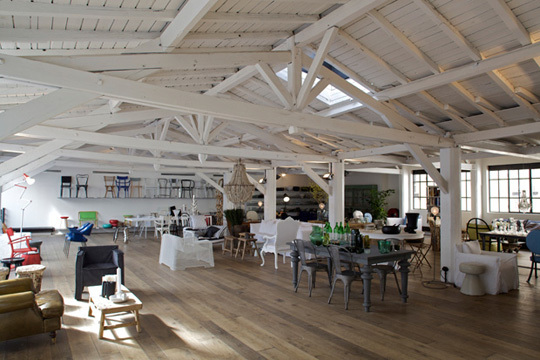 The building is in a former 19th-century fabric factory. 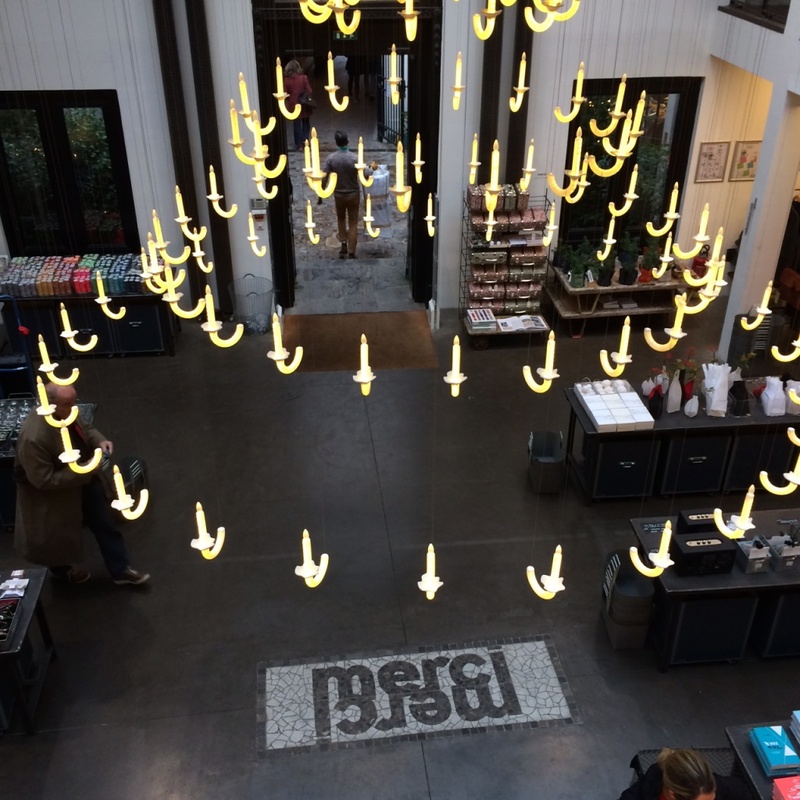 Merci now offers three restaurants…2 in the building and one next door so you can shop and dine all day. The kicker is Merci donate all profits to charity so know you can buy and eat guilt-free. 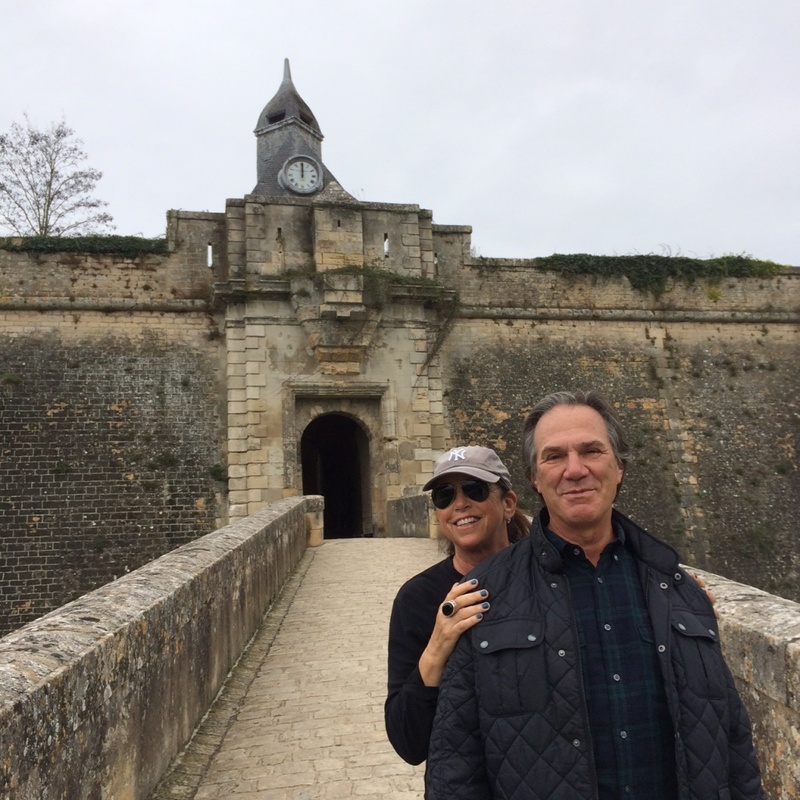 Conversely, our retreat in Blaye, outside Bordeaux, gave us time to relax, eat, stroll the citadelle in the center of town from 900 AD and drink lots of fabulous Bordeaux wine with friends. 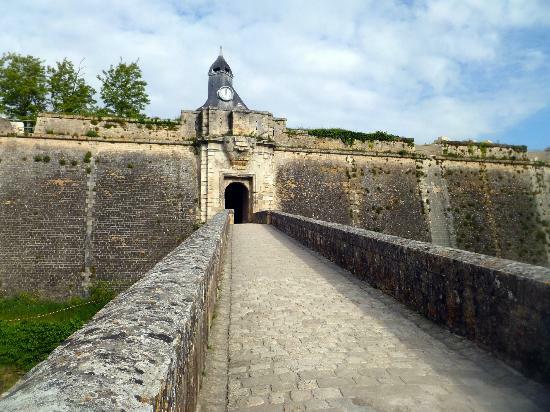 We took relaxation to new heights by booking a half day spa experience at the gorgeous Caudalie Spa approximately one hour’s drive south of Blaye. 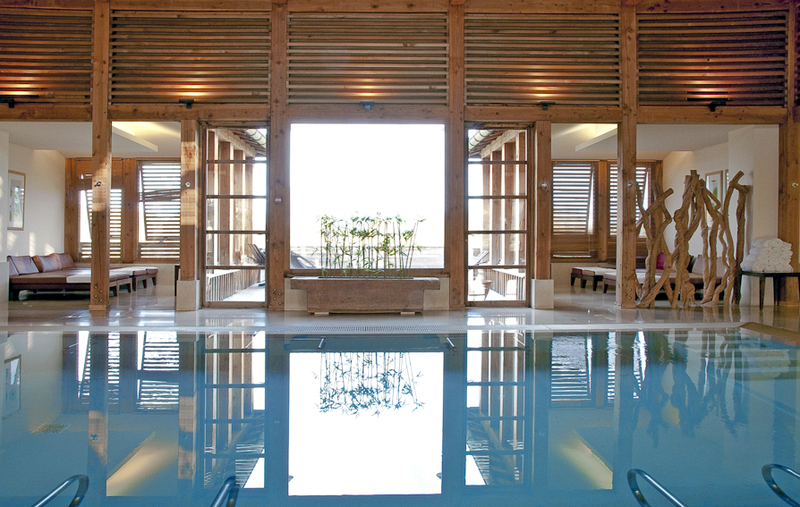 Les Sources de Caudalie Spa with its 5-star hotel, is situated in an environment of rare beauty. 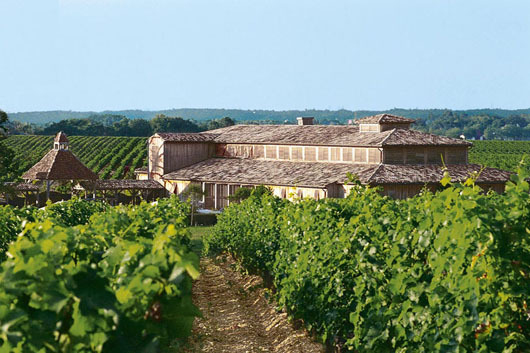 Deep in the grounds of the Chateau Smith Haut Lafitte estate, it overlooks Graves Grand Cru Classé vines that stretch as far as the eye can see. It is a magical place. We had the Signature Caudalie treatment which included massages, facials and a honey and grapeseed body wrap administered by vinotherapists’ expert hands in an elegant, peaceful atmosphere. Even my husband relaxed. He is not a spa person, but he happily succumbed. We followed up the spa day by drinking the best of Bordeaux, eating foie gras and other french delicacies…what could be better?! Perhaps a NY Giants victory, but that is not going to happen in 2014 so I will accept Spa de Caudalie and Bordeaux reds as my consellation prize. HMMMM , ALLLLL SO LOVELY.